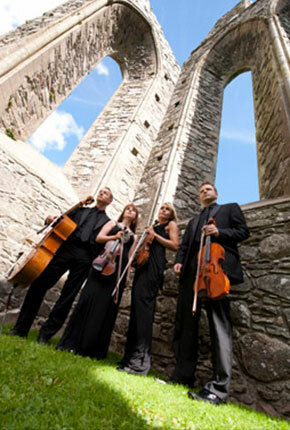 Using stunning arrangements and an eclectic mix of styles, Arco String Quartet bring high class presentation and a unique charisma to the string quartet repertoire. With a smooth distinctive sound and elegant sophistication, we have an innate ability for capturing the unique mood of an occasion. Please include your date, venues and if you would like us to give you a call your phone member and I will be in touch as soon as possible. Many thanks.